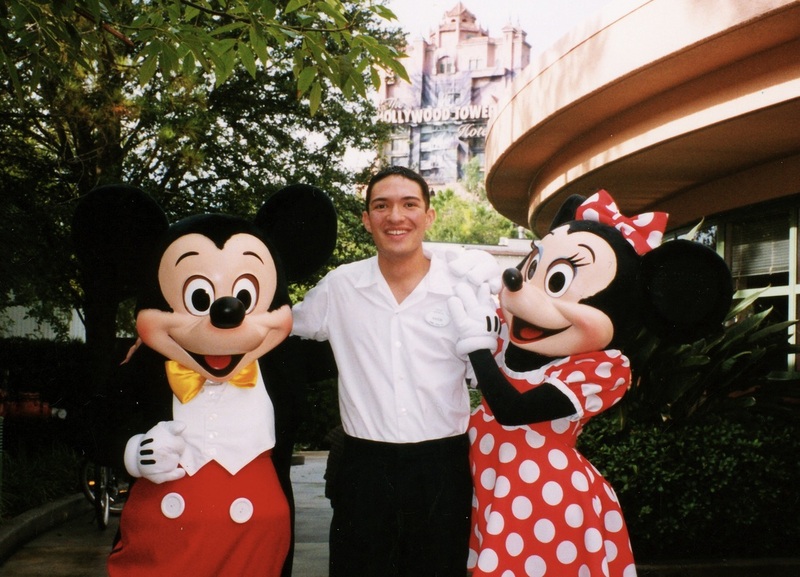 Disney College Program participants become part of the magic that is known worldwide. They get one-of-a-kind, valuable, on-the-job experience in Disney parks and resorts, all while expanding one's knowledge in a classroom with international students. Gained invaluable exposure to one of the world's most prestigious hospitality and experience creators. Witnessed the behind-the-scenes operations of a class-A company culture. Greeted 16,000 customers each day at Disney’s live Fantasmic show with enthusiasm. Experienced working and living alongside colleagues from all over the world. Participated in on-site production of the Disney Channel’s television programming.